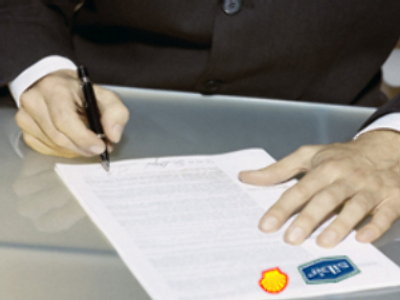 Royal Dutch Shell has held talks with oil firm Sibir over a $2 billion asset-swap deal. This will allow Shell to take a big stake in the Russian company. Shell and Sibir are equal partners in oilfields in western Siberia. According to the Britain’s Times newspaper, Shell would swap its 50% stake in the fields for an equity holding in Sibir itself. Sibir is the largest company on London’s Alternative Investment Market.